 Arkeda-Exhibition Conference is the only great exhibition conference of architecture, building, furniture and design in Naples, in the centre of the Mediterranean. 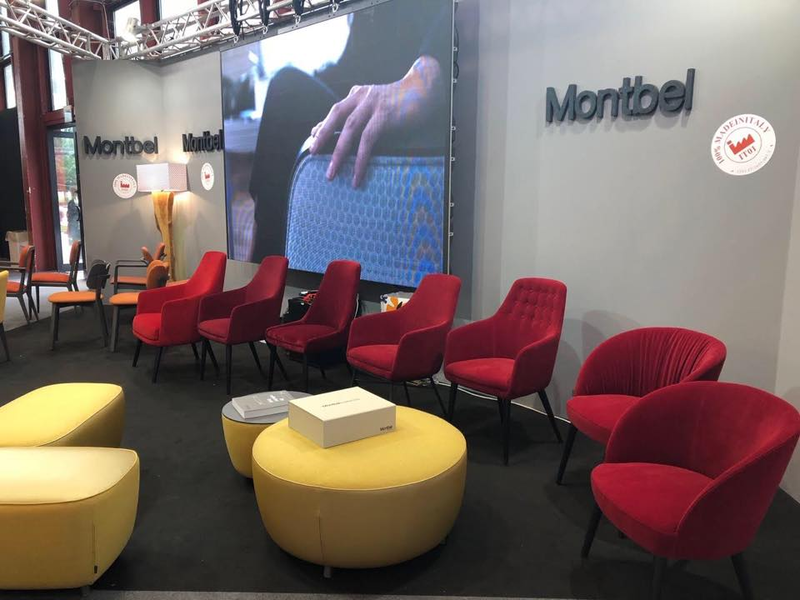 It hosts 125 exhibitions high range of design and interior furnishing, offices, crafts and Montbel was one of them offering the latest news. Architects, engineers, dealers, retailers, press and specialist public always visit this exhibition which was for Montbel an opportunity to meet new people and let the others know its 100% Made in Italy design.